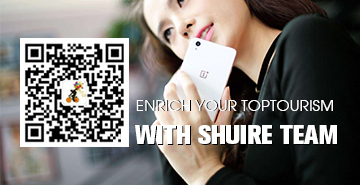 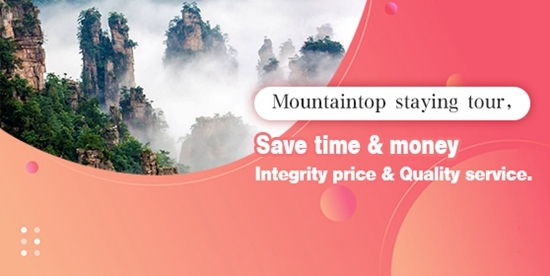 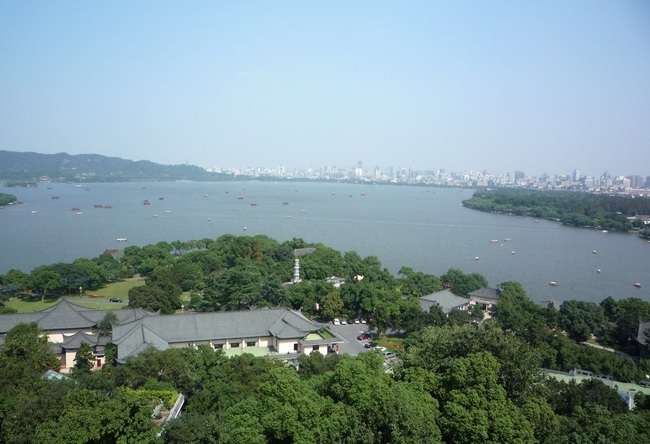 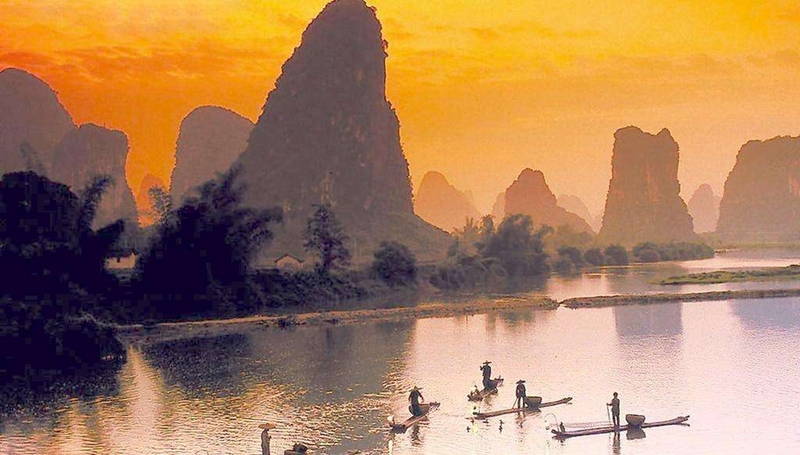 This trip will make you enjoy the beauty of the nature, relax from your work, as well as taking you to explore China city tour for Hangzhou,Suzhou and Shanghai.Professional guiding service bring you a pleasant trip in Zhangjiajie and East China. 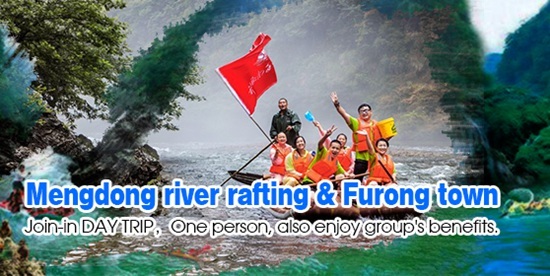 Standard private tour in Guilin and Yangshuo,Old stone bridge-Babmoo boating-yangshuo-li river-xingping old town-Xianggong hill. 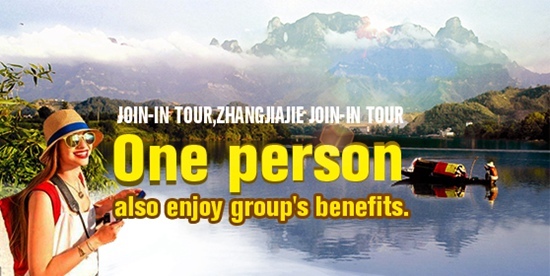 Tour Program for Beijing & Wannian ice cave & Taihang Grand Canyon & Guo Liang village & Zhangjiajie Glass Bridge. 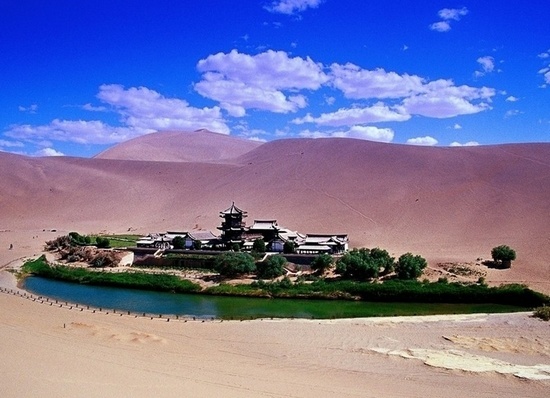 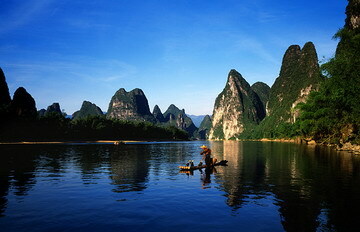 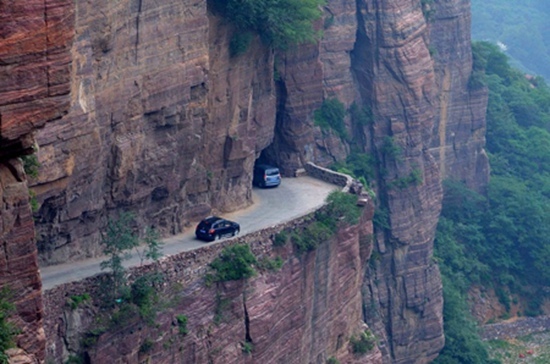 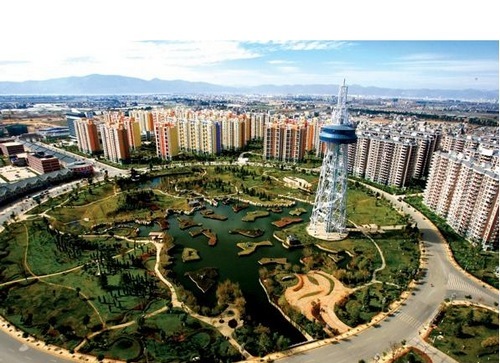 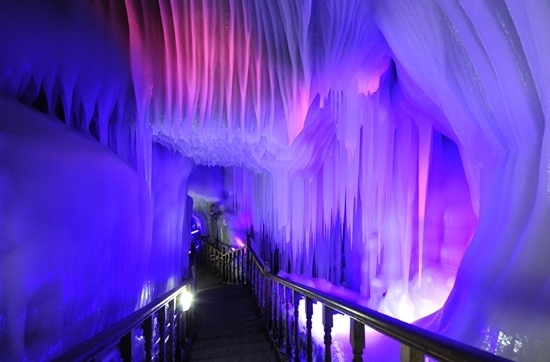 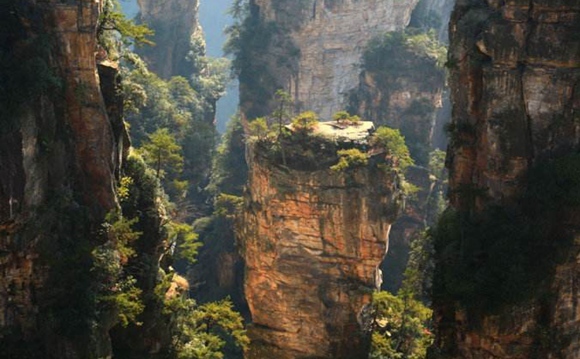 8 DAYS Tour for Beijing & Wannian ice cave & Taihang Grand Canyon & Guo Liang village & Zhangjiajie Glass Bridge Program. 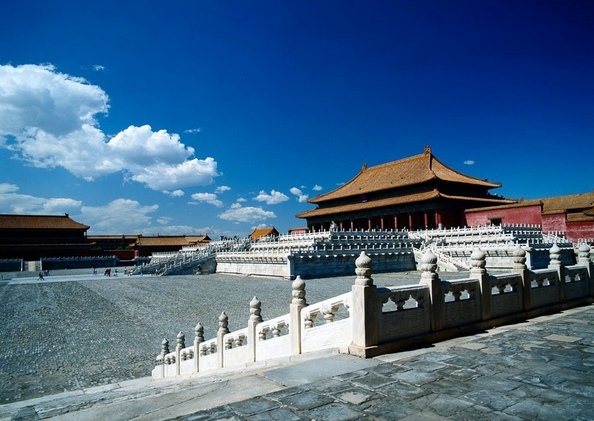 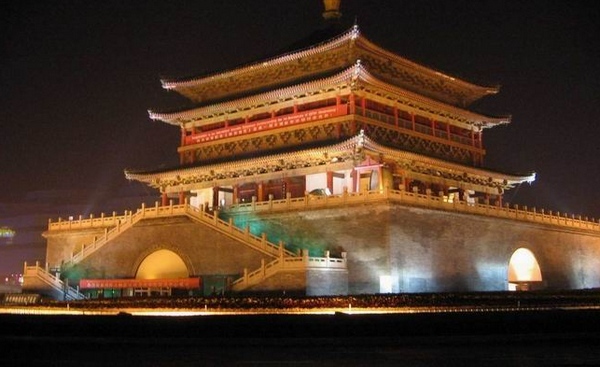 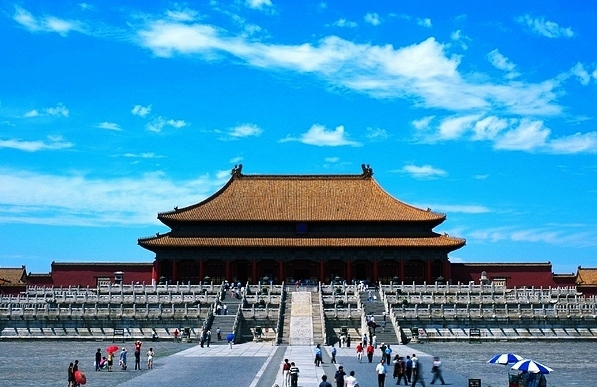 No shopping tour (Only for group) 6 Days China City Tour-Beijing and ShangHai.standard(3star).Tiananmen Square,Badaling Great Wall,Temple of Heaven,the Summer Palace,Shanghai Museum,Shanghai World Financial Center and Nanjing Road,etc.